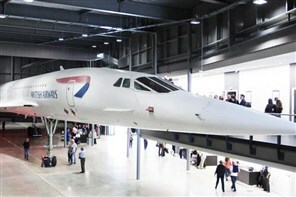 Aerospace Bristol is a major new industrial heritage museum and learning centre, home to Concorde 216 and over 8,000 artefacts and scaled models. 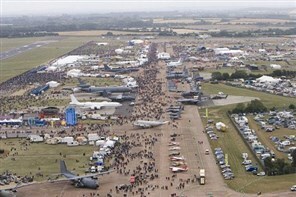 Few events can rival the intensity, drama and spectacle on offer at the world's greatest airshow. 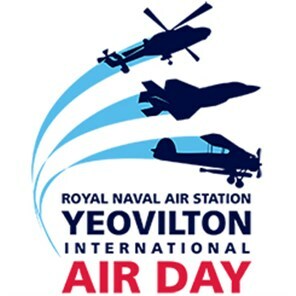 Alongside the thrilling flying action, visitors will be treated to non-stop entertainment on the ground - so whether a wide-eyed first timer or a seasoned airshow veteran, the experience is breathtaking. 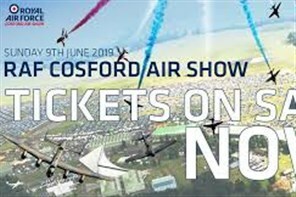 The RAF Cosford Air Show 2019 will feature a unique mix of aircraft which will be showcased in the flying display and static exhibitions. 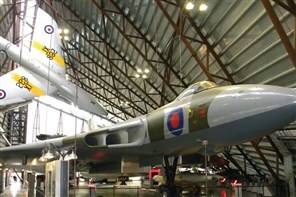 A visit to the museum will take in the Wartime Hangars and National Cold War Exhibition and you are welcomed on arrival in the Visitor Centre. One of the Southwest’s largest one day events, will offer an action-packed day out for all the family with thrilling flying displays and plenty to see and do on the ground.